I was working on a creative idea... but another distracted me. I might mess around and make a fancier one at some point but this isn't a bad start. Clever Clogs! 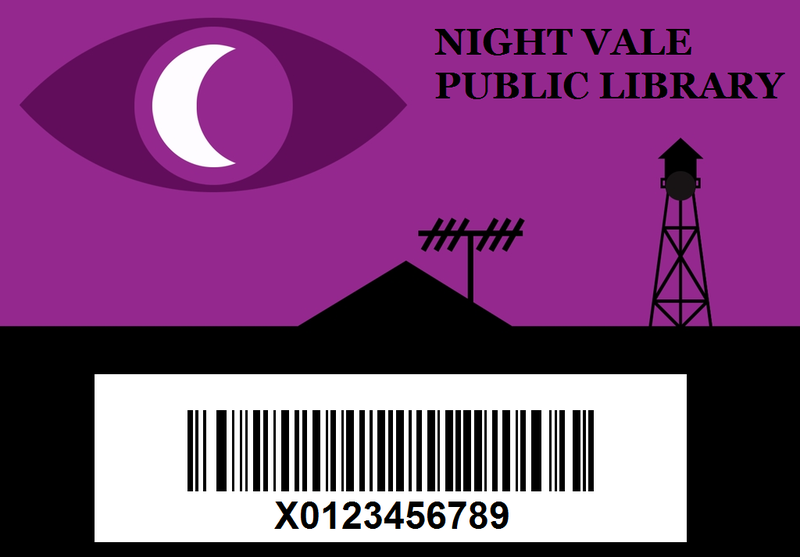 Love the Nightvale delicious creepiness.